Never fill out total loss forms again. 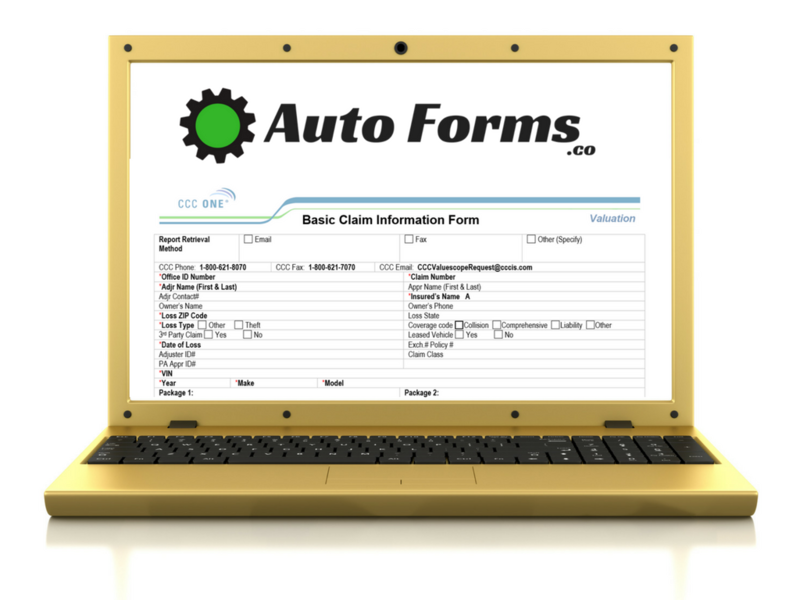 AutoForms.co instantly fills out your CCC, Audatex, or Mitchell total loss forms saving you 15 minutes a form. 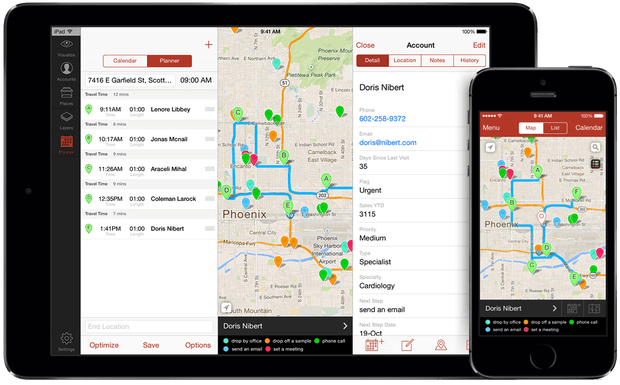 Badger allows you to organize and visualize all your field claims by key metrics so you can prioritize your day and streamline your inspection route. Want to test out new tools we are working on? Become an IA Path Beta Tester!